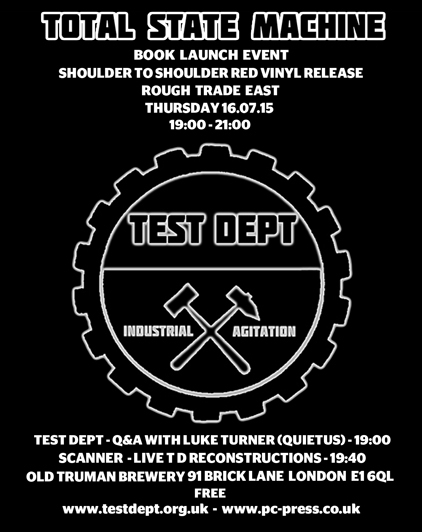 Will have t shirts on sell at roughtrade ? Is the reissue of Shoulder to Shoulder vinyl only? That would be a shame (I have the original vinyl, but would gladly pay for it on CD). Also, will there eventually be availability in the US (ie. without over overseas shipping)?